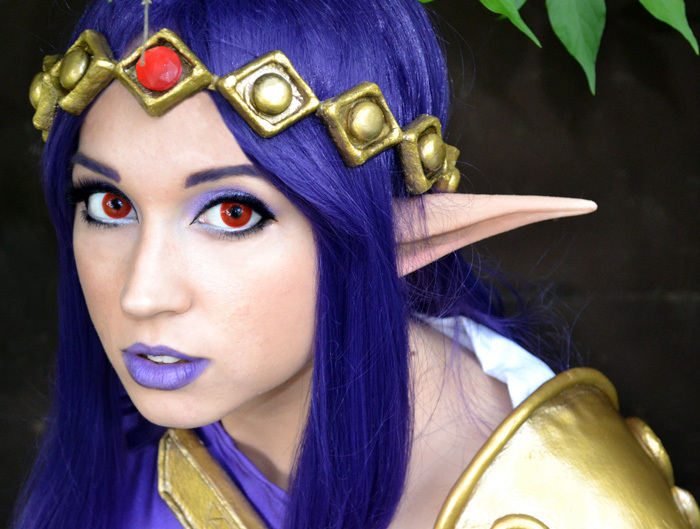 When it comes to cosplay, it seems like nearly all of the cosplayers I speak with make their own costumes. It seems pretty rare that they buy them or even sell their own after they are done wearing them. 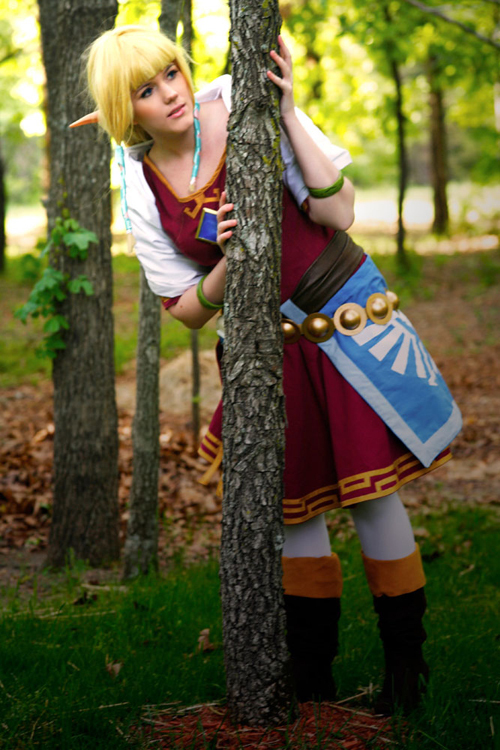 Well, there is at least one person out there that seems to make some great costumes for sale! 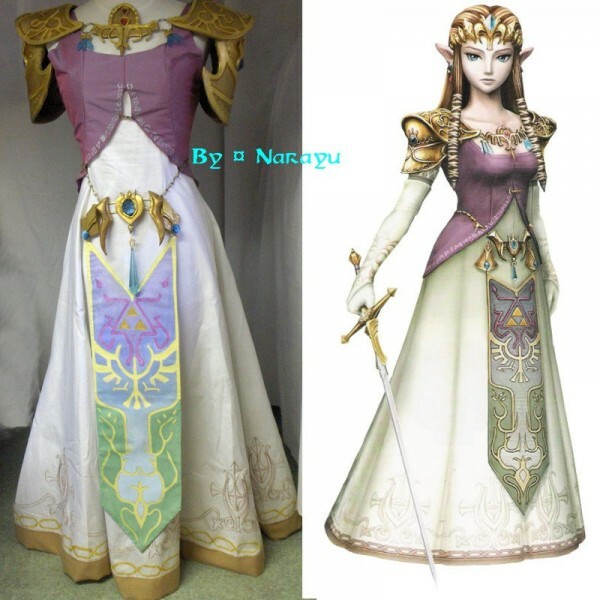 Seamstress Narayu-Crea, is the person that created and is selling this fantastic Legend of Zelda: Twilight Princess inspired Princess Zelda costume. 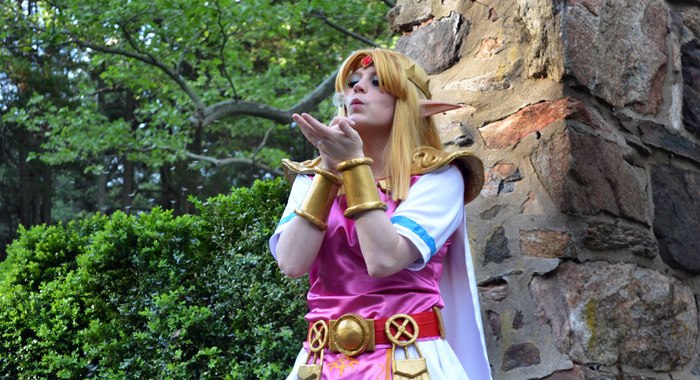 If you are a big Zelda fan, you can buy this awesome Princess Zelda costume over on Etsy for $542. While that sounds a bit much to me, it seems reasonable since it took 6 months to make! 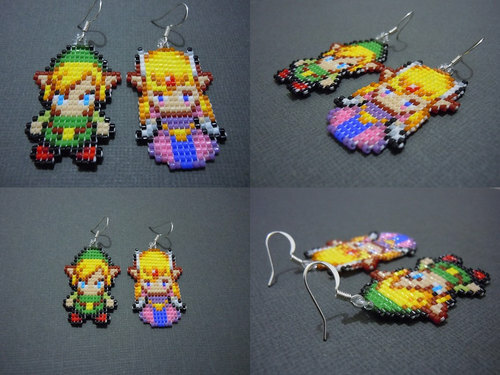 Custom orders are also accepted if this isn’t quite what you are looking for but how could it not be?! 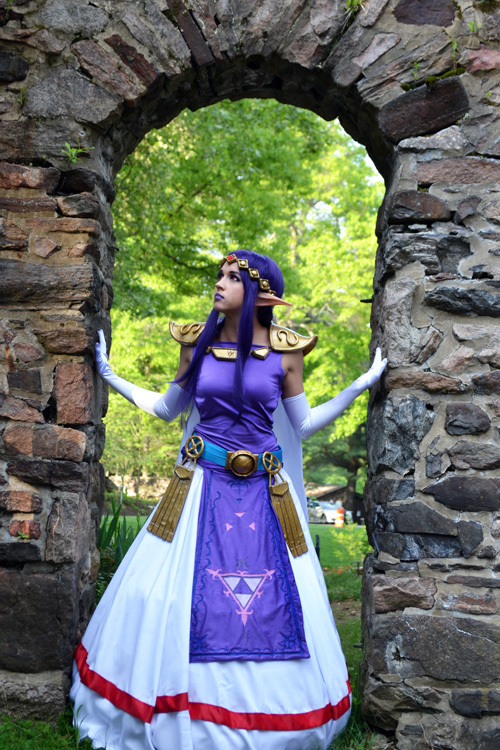 Some of my all time favorite cosplay tends to be of the various versions of Zelda from the Legend of Zelda games. 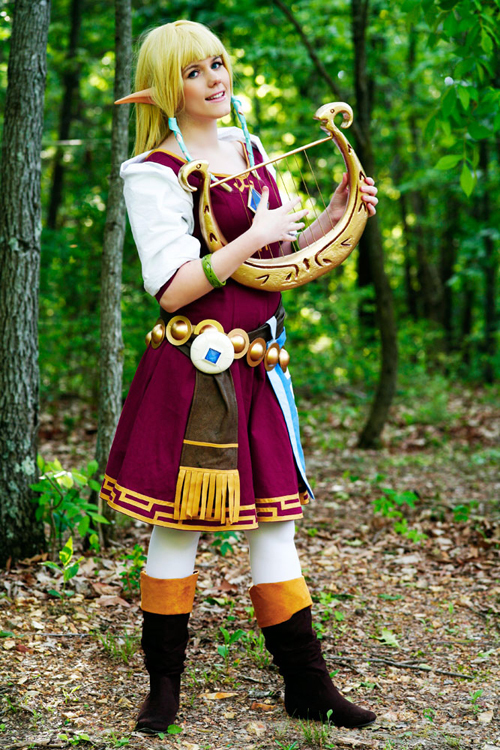 Zelda cosplay always seems to be amazing and my fondness for women sporting pointy ears helps too. 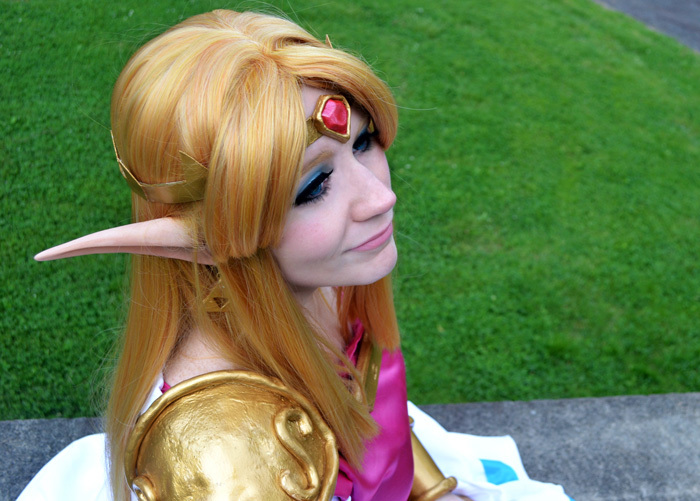 Well, this is some of the best Puppet Zelda cosplay I have ever seen! 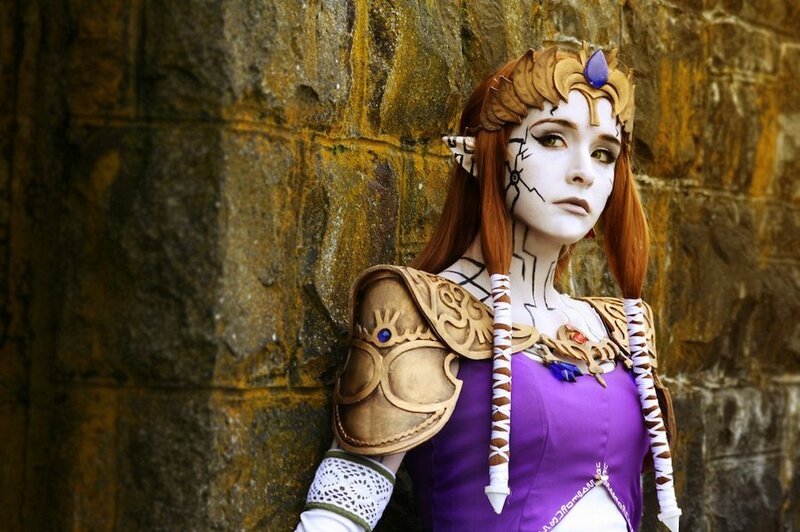 Cosplayer and DeviantART user RikkuGrape is the girl sporting this rather spectacular Puppet Zelda cosplay from Legend of Zelda: Twilight Princess where Princess Zelda is possessed by Ganon to make her one of the final bosses in the game. 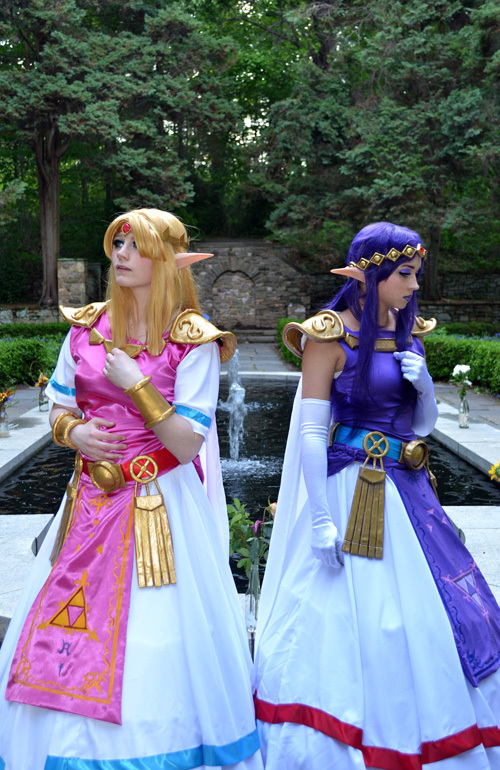 DeviantART user Angiechuu is the one who took this great picture. 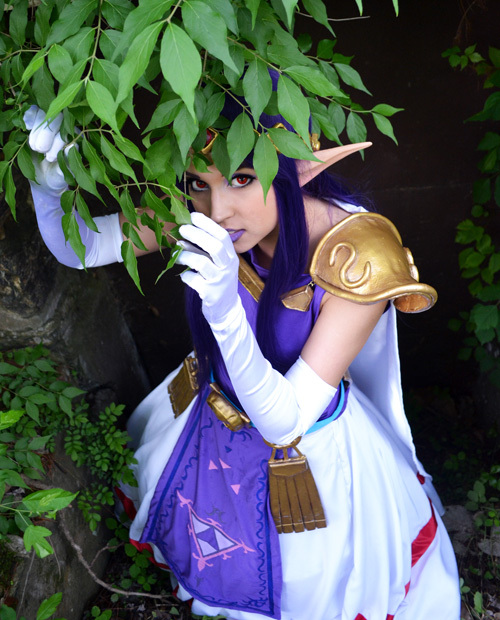 I don’t know how much time and effort this cosplay took, but it was well worth it! 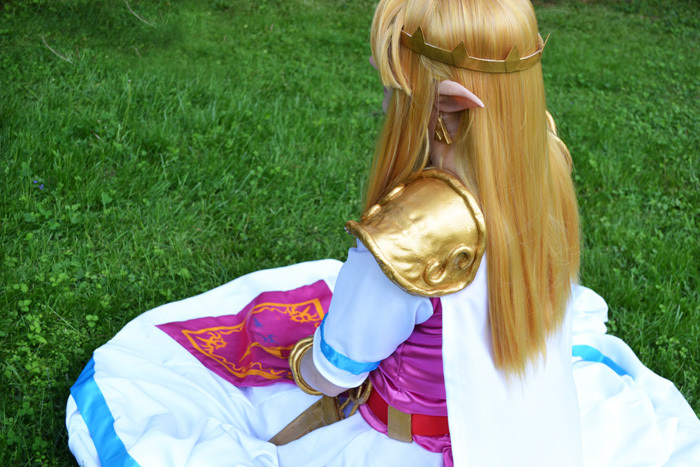 This Puppet Zelda cosplay is amazing! 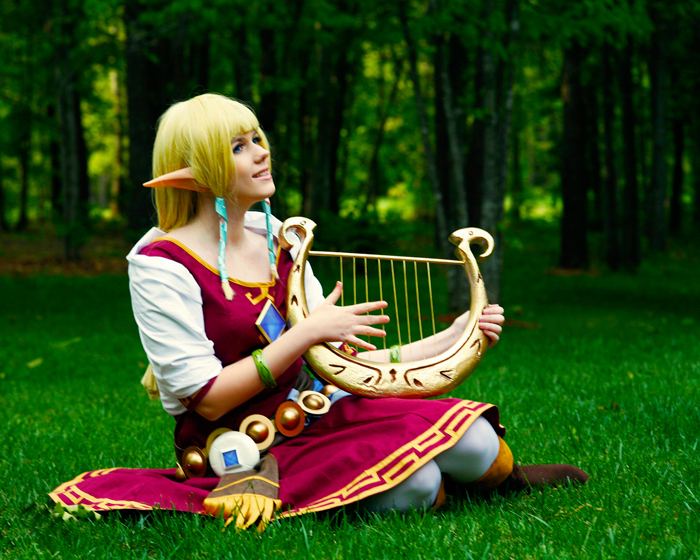 I suspect that babies aren’t really capable of really appreciating the awesomeness of the Legend of Zelda franchise but they can still look cute dressed up as Princess Zelda. 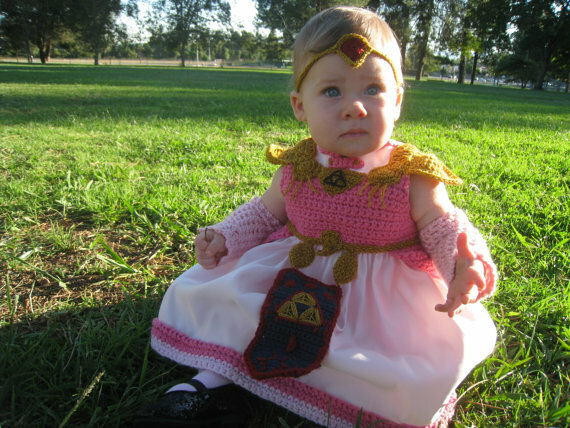 One awesome parent apparently cut up and sewed an old dress together and crocheted all kinds of Princess Zelda awesomeness together to make this dress for a 9-12 month old baby (girl). 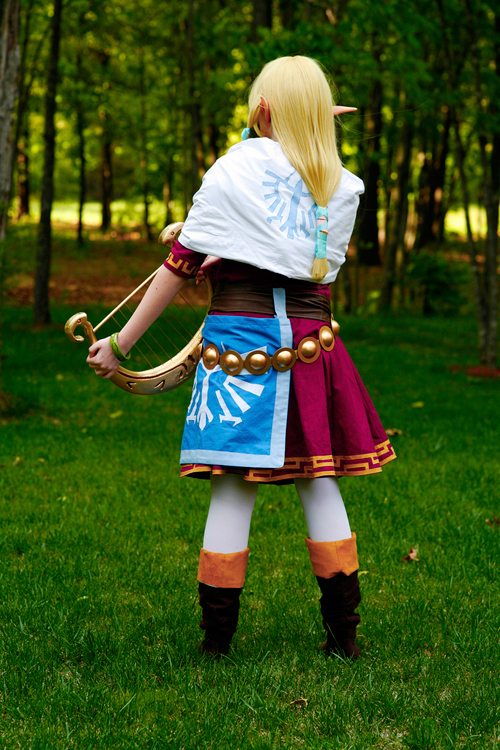 The cool part is that you can order this Princess Zelda outfit for your 9-12 month old girl off of Etsy for $80. There is only one available so if you want this, I wouldn’t wait long to buy it!